Home is where you live your life and grow. It’s where you take your first steps, you create your fondest memories and you share your loudest laughs. When children require medical care, there is nothing a parent wouldn’t do to help ease the pain. 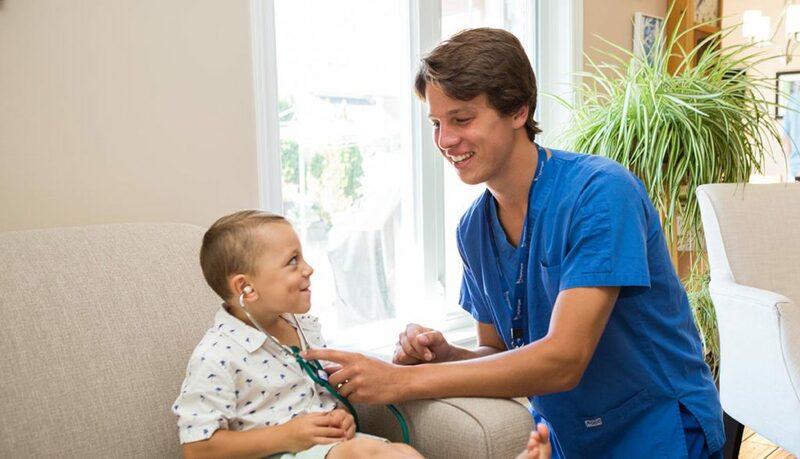 When you need support for your child, or respite for yourself, let Nightingale Nursing’s at home pediatric team help you. We support infants, children and adolescents. Nightingale provides “around-the-clock” respite for family caregivers and helps encourage and support your child in places such as school, daycare, sporting events or in the comfort of their own home, day or night. Take the worry out of medical care and let our nursing professionals support you and your child.